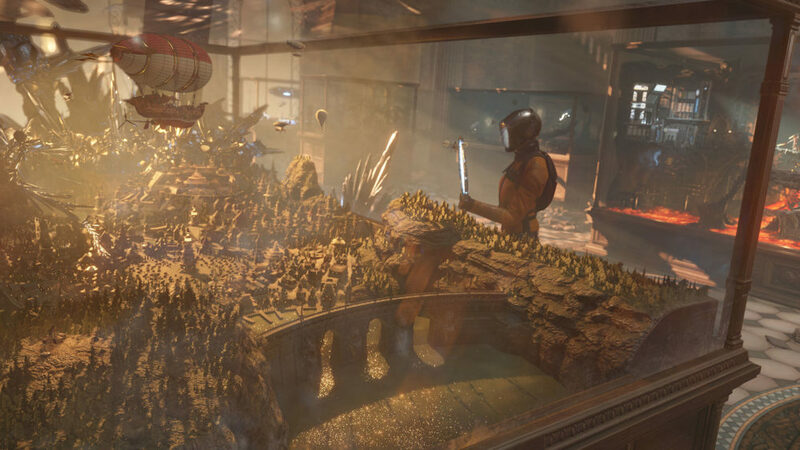 Futuremark has confirmed that a new 3DMark software is coming this month. 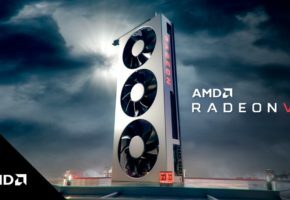 The new software will be added to 3DMark stack for free to Advanced and Professional Editions which were purchased after July 14. 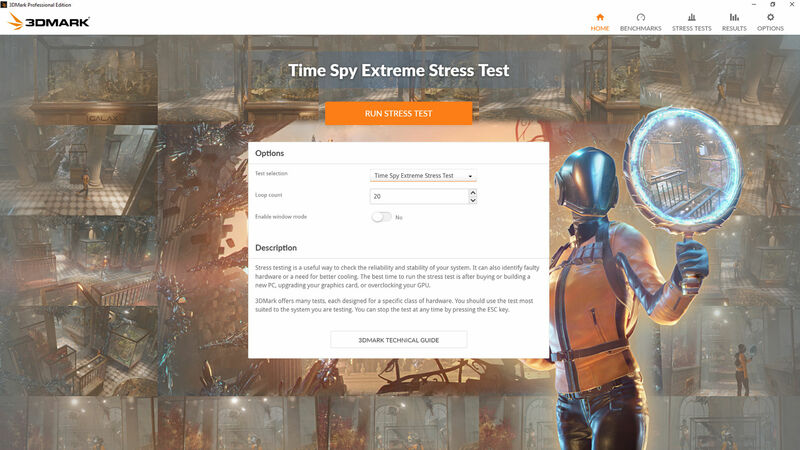 The Time Spy Extreme will launch on October 11. There is no embargo on performance reviews, so you might start seeing them very soon. 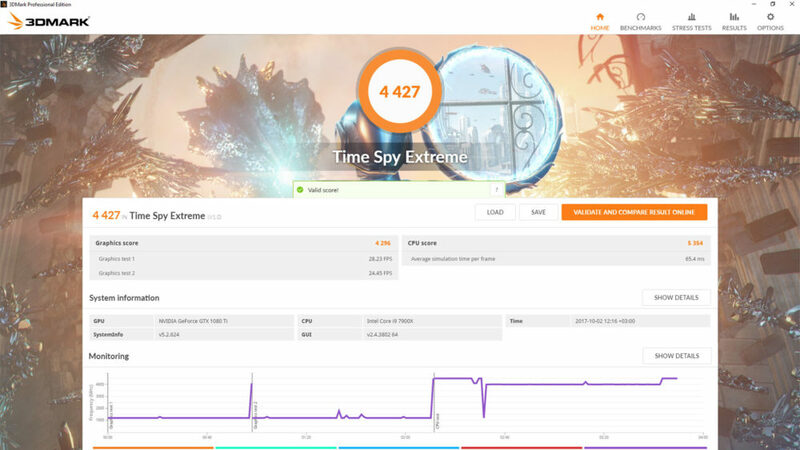 Time Spy Extreme is the world’s first 4K DirectX 12 benchmark test. 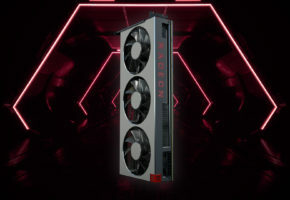 You don’t need a 4K monitor to run it, though you will need a GPU with at least 4 GB of dedicated memory. 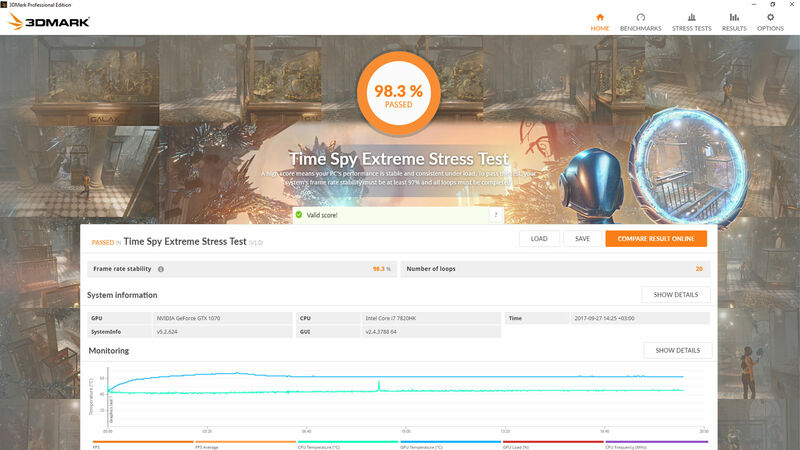 Developed with input from AMD, Intel, NVIDIA, and the other members of our Benchmark Development Program, 3DMark Time Spy Extreme is an ideal benchmark test for gaming systems with the latest high-end graphics cards and new processors with 8 or more cores. 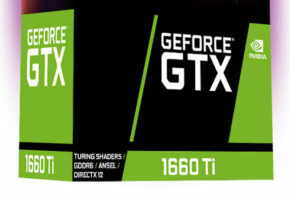 DirectX 12 is a low-level graphics API that reduces processor overhead. 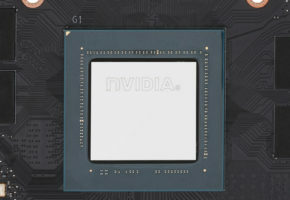 With less overhead and better utilization of modern GPU hardware, DirectX 12 game engines can draw more objects, textures and effects to the screen. 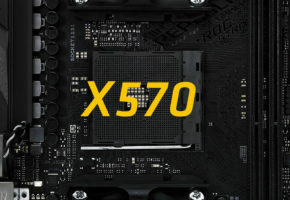 Keeping CPU overhead to a minimum is essential when stepping up from Full HD to 4K Ultra HD resolution. 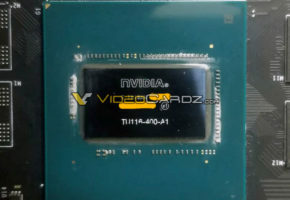 A decade or so ago, hardware sites were asking, “Will dual core processors enhance your gaming experience?” Today, we’re looking at new processors from AMD and Intel that can have up to 18 cores in some cases.